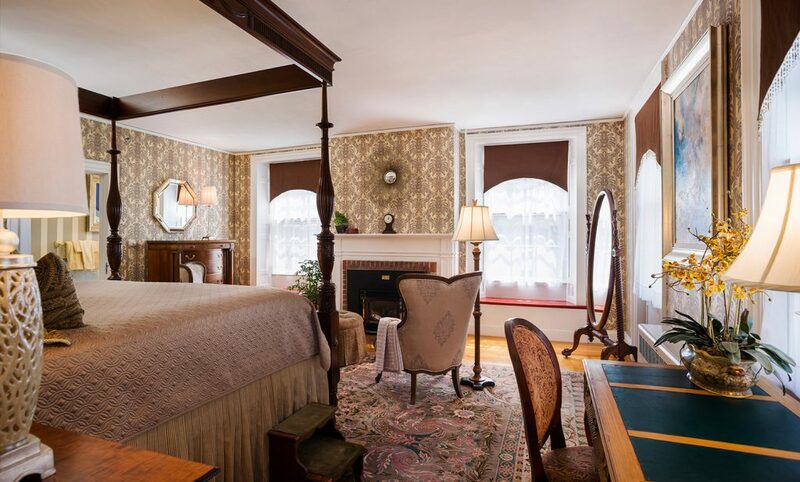 The 200-plus-year-old bed and breakfast is listed for $7.9 million. 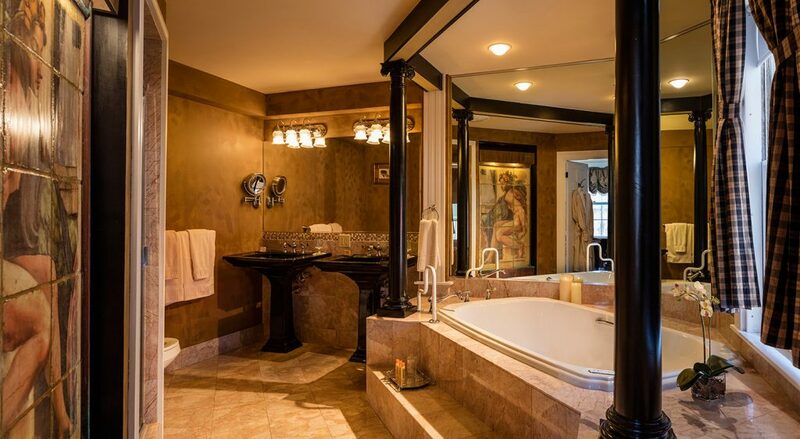 A Kennebunkport mansion built during the War of 1812 was listed for sale this week with an asking price of nearly $8 million. Bev Davis and Rick Litchfield have operated the Captain Lord Mansion on Pleasant Street as a bed and breakfast for nearly four decades, but they say they want to retire to spend more time with their two grandchildren. Litchfield said hiring challenges faced by the state’s hospitality industry this season did not influence their decision to sell. The industry has had trouble finding seasonal workers because of low unemployment, delays in getting visas issued to foreign workers and confusion over minimum wage and tips. But Litchfield said he has been fortunate to have 18 loyal, year-round employees, many of whom have worked for him for a decade or longer. The bed and breakfast’s office manager and maintenance chief have each worked at Captain Lord Mansion for nearly 17 years. “Tomorrow (June 15) will mark our 40th anniversary as innkeepers. It’s time to retire,” Litchfield said Wednesday. If the Captain Lord Mansion is sold, it will join several other hotels in the region that have changed hands recently. Many investor groups consider hotel properties wise investments and they have been driving sales. At the end of May, an investment group bought the Lewiston Ramada Inn for $4 million. Two Hampton Inns, one in Freeport and the other in Waterville, sold for a combined $16.9 million last year. Linekin Bay in Boothbay Harbor, a 62-room waterfront lodge, sold for just under $4 million. 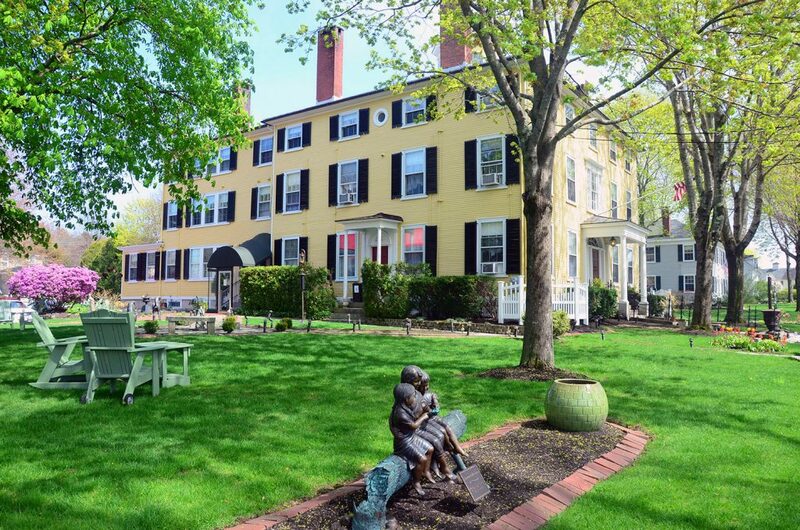 The 71-room Colonial Village Resort in Ogunquit sold for just over $5 million. Litchfield and Davis’ listing agent, Kimberly Swan of The Swan Agency Sotheby’s International Realty, said the mansion went on the market Tuesday at an asking price of $7.9 million. Swan said the price might seem hefty, but the property is worth the investment. The mansion, which was listed on the National Register of Historic Place in 1973, features 20 guest rooms in the main building and four more in what is called the Captain’s Garden House. 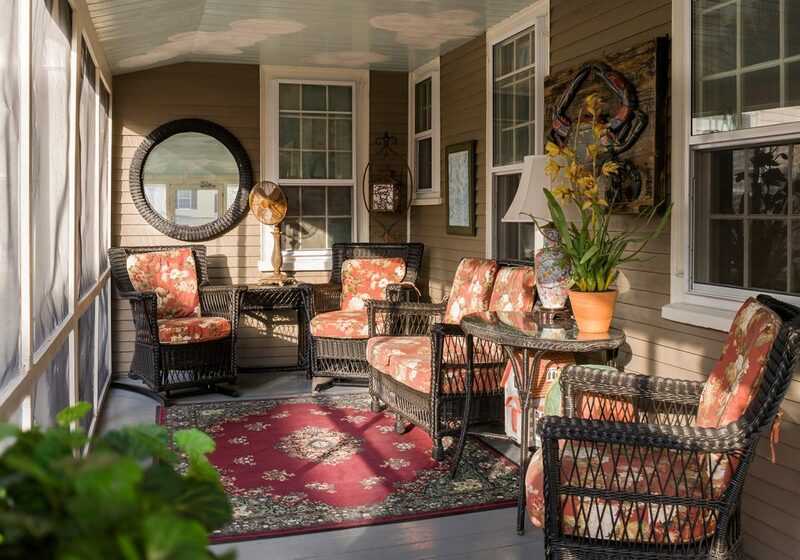 The property, located within walking distance of Kennebunkport’s Dock Square and village area, also includes dining areas, spa and high end gift shop. Since it was listed, Swan said, she has fielded several inquiries from brokers representing hotel groups. No one had made an offer as of Wednesday. Swan, who has been selling speciality properties since 1986, said the Captain Lord Mansion’s reputation for excellence stands out nationally. 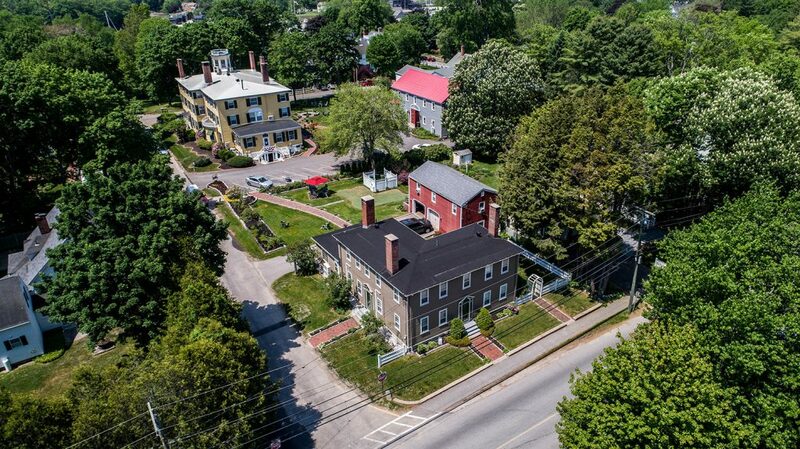 Captain Lord Mansion was built during the War of 1812, which brought the Kennebunkport shipping industry to a halt. It was constructed by Captain Nathaniel Lord, a wealthy Kennebunkport merchant and shipbuilder, who commissioned workers to build a three-story federal mansion topped with a cupola. Lord died in February 1815, just one year after the mansion was completed, according to Litchfield, who has compiled a history of the mansion. Seven generations of Lord descendants – all women – lived in the mansion before it was sold in 1972 to a Biddeford couple, which operated it as a boarding house for elderly women. Davis and Litchfield bought it in 1978. Litchfield said he’s not sure how long it will take to sell the bed and breakfast, but he and his wife are not going to wait around. His staff will continue to manage the property while the couple takes trips to Virginia and China later this year. “It’s going to be business as usual,” he said. 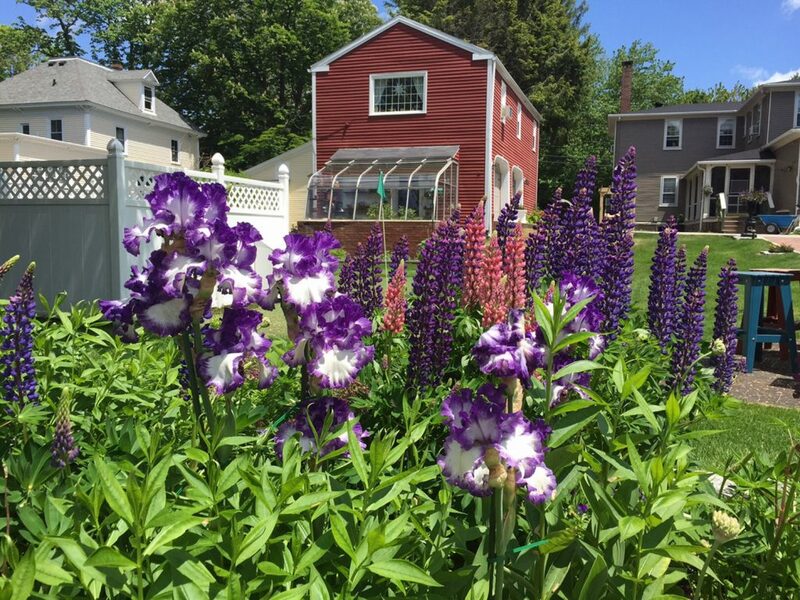 Litchfield said he and his wife, who are both in their 70s, take great pride in Captain Lord Mansion, and have invested nearly $200,000 in repairs and upgrades to the inn over the past 18 months. The couple replaced the inn’s roof, two chimneys, and installed new air conditioning systems in all the guest rooms. Every guest room has a gas fireplace. “We just couldn’t let things go. Someone who buys this is not going to have to invest a lot of money,” Litchfield said.